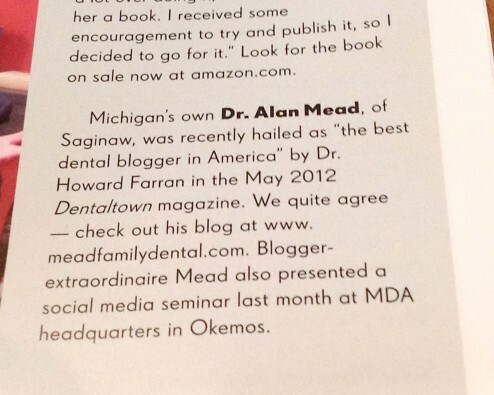 My dad brought this little blurb in the Journal of the Michigan Dental Association’s August issue to my attention. I almost missed it! 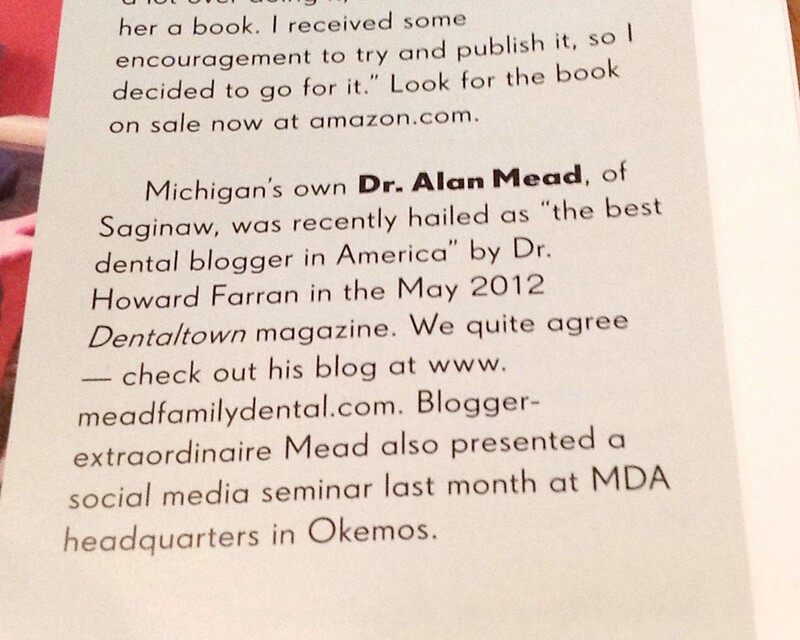 I’m grateful for those that have read the site. I’ll keep doing my best!